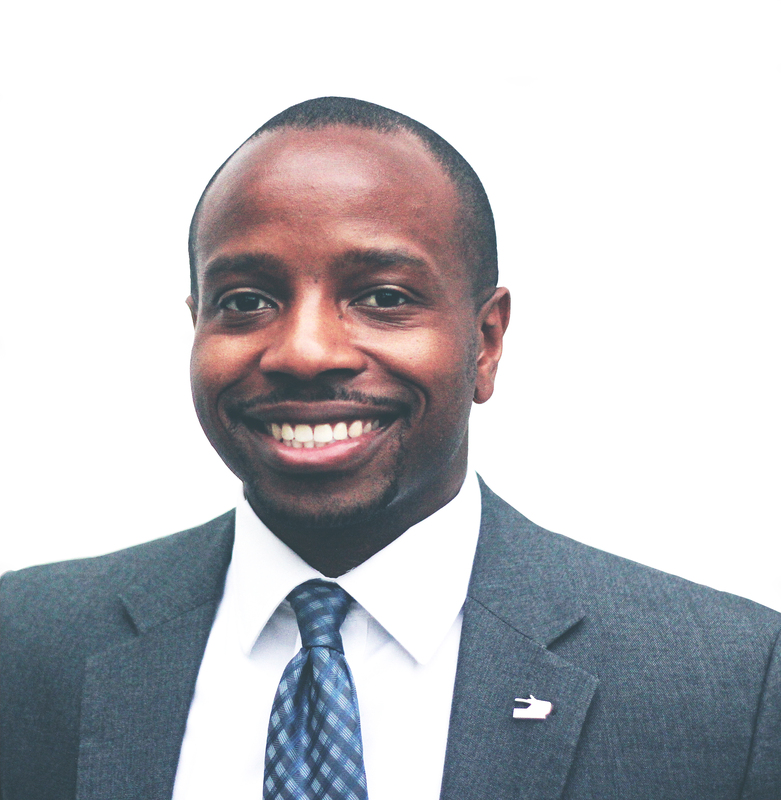 MILWAUKEE – Chevy Johnson, candidate for the Second Aldermanic District of Milwaukee, is honored to have the endorsements of State Representative Evan Goyke and State Representative Jonathan Brostoff for his campaign. Goyke, who was first elected to the Assembly in 2012, and re-elected in 2014, was a State of Wisconsin Public Defender prior to his election. Rep. Goyke has fought for pragmatic policies to improve the quality of life for the residents of Milwaukee prior to and since being elected to office. Chevy is also proud to announce Rep. Jonathan Brostoff’s endorsement. “I have known Chevy for many years, and I can say that he has proven his worth to the Milwaukee community.” noted Brostoff in his endorsement. “Chevy’s work ethic and passion for city issues is unmatched and he will make a great alderman”. Rep. Brostoff, who was elected to the Assembly in 2014, has worked tirelessly for the city of Milwaukee and its residents while working with and for various non-profits throughout the Milwaukee area prior to and since his election. Goyke and Brostoff join a growing list of supporters and endorsements for Chevy Johnson’s campaign. The campaign is honored to have more support among current and former elected officials than any other candidate in the race. Chevy Johnson recently served as Staff Assistant to the Mayor of Milwaukee. A long time resident of the 2nd district, Chevy is committed to bringing responsible, accountable and dependable leadership to the Milwaukee Common Council. The primary election is February 16th, 2016 and the general election is April 5th, 2016.